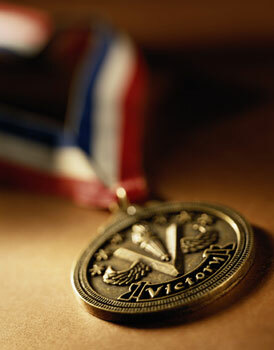 Quality Awards, Inc. - Custom Awards, Plaques, Trophies. In Aurora, Colorado. Quality Awards, Inc., offers a wide variety of recognition products and services, including awards, engraving, trophies, plaques, medals, and more. We utilize state-of-the-art equipment to ensure the highest quality products, including laser and computer engraving. Fast & Friendly Service ~ Volume Orders Welcome Rush Services Available!